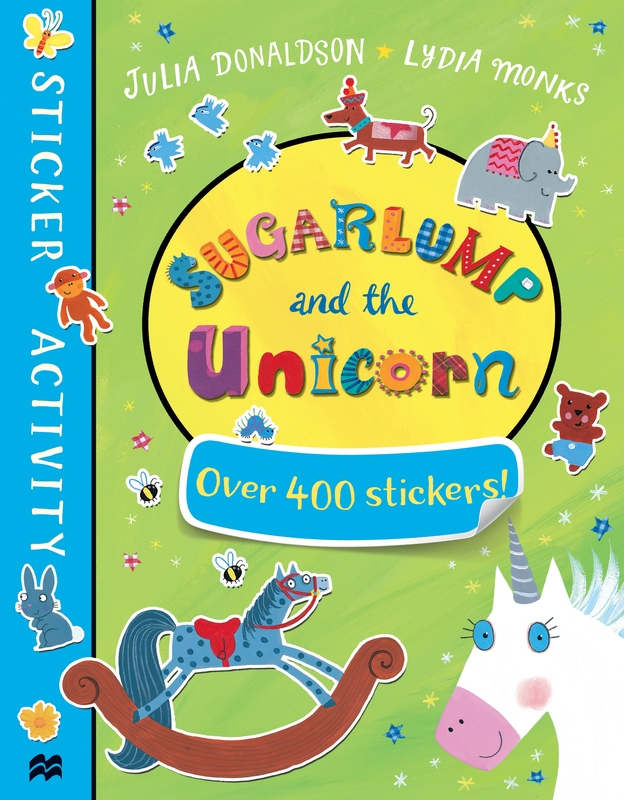 Sugarlump and the Unicorn Sticker Book is a must-have for fans of the bestselling picture book Sugarlump and the Unicorn. Packed with games, activities and over 400 stickers. Perfect for birthdays, rainy days and school holidays - a great gift for any child. From Julia Donaldson and Lydia Monks, an unstoppable picture book pairing, and creators of the modern classics What the Ladybird Heard and What the Ladybird Heard Next.